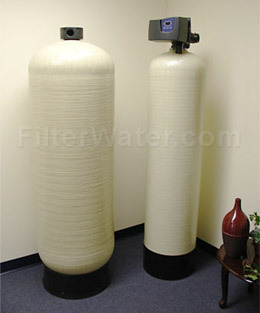 Commercial Acid Neutralizer Water Purification Systems for 1"-3" water lines and up to 280 GPM flow. 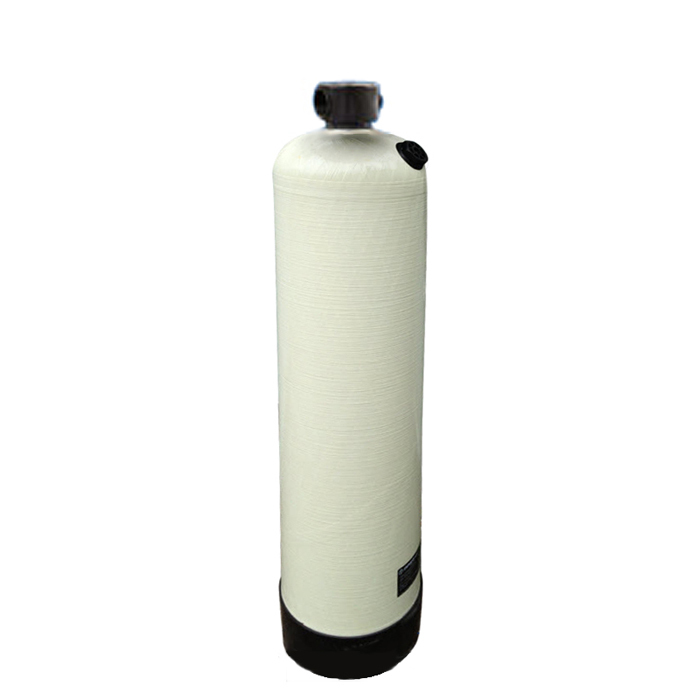 Designed with top performance and ease of maintenance in mind and can be used for commercial and industrial applications where a high-performance system to balance pH is required. Available water flow is between 14 GPM and 280 GPM (gallons per minute). All industrial acid neutralizer units are assembled with an automatic Fleck backwash valve, it is included with each tank. If you want tank(s) without a backwash valve contact us for price information on these units. Commercial tanks are heavy! Actual shipping charges will be added to your order after unit is assembled. A very rough estimate (we express no guarantees if this price is accurate on the date of order!) of shipping charges would be between $180 and $500 (continental US), and can vary greatly based on model, your zip code, location, availability of lift gate, fork lift, and gas prices.CURRENTLY WE OFFER FREE DELIVERY PROMOTION IN CONTINENTAL USA. LTL Freight shipping out of Atlanta, Georgia. Q: How often do you need to replace acid neutralizing media? Table below will help you to identify system for your application. Look for water line size (Pipe Size) and Service / Peak Flow in gallons per minute (GPM), and choose an appropriate model. Pipe Size, inches 1" 1.5" 1.5" 2" 2" 3" 3" 3"
Commercial Acid Neutralizer Water Filter Systems can operate without backwash control valve. Media does NOT need back washing or regeneration! However, it is a good practice to have it periodically back wash as it may improve media performance. If you are interested in a unit configured with an automatic or manual backwash, contact us for price quote. Here's specifications for the Fleck control valves that system uses: Fleck 2850, Fleck 2900, Fleck 3900 (Adobe pdf). Acid Neutralizing Calcium Carbonate media for neutralizing low pH water.